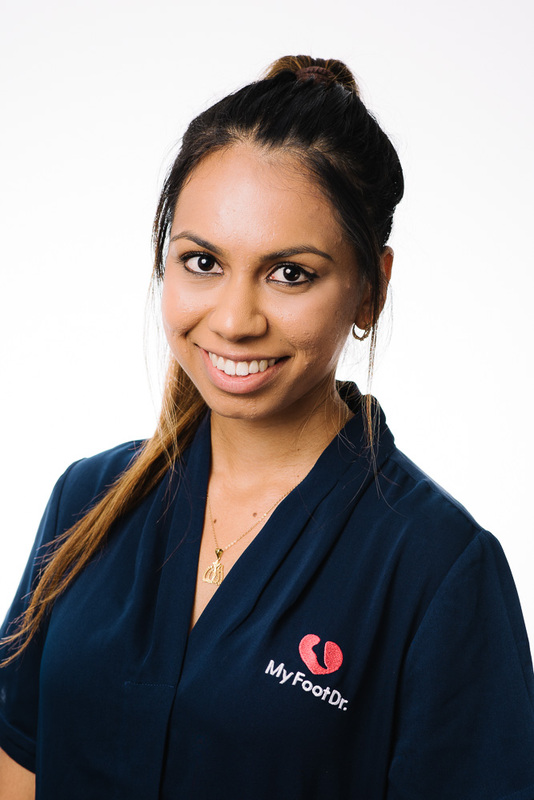 Zaakiyah joined the MyFoot Dr team in 2018 after graduating from the Queensland University of Technology. She has always aspired to work in the allied health industry and more importantly, is very passionate about helping all patient’s with their foot problems to improve their overall quality of life. Zaakiyah enjoys all aspects of podiatry, particularly paediatric podiatry, lower limb biomechanics and orthotic therapy. She is always up for a challenge and considers her job to be very rewarding. Zaakiyah is also an active member of the Australian Podiatry Association (QLD). Outside of podiatry, she enjoys yoga and pilates, cheering on the Broncos and spending time with her huge family!